Previous Previous post: Good Thursday Morning To All Our Dear Brothers & Sisters of The Craft! May The Goddess Fill Your Life With Blessings Today! 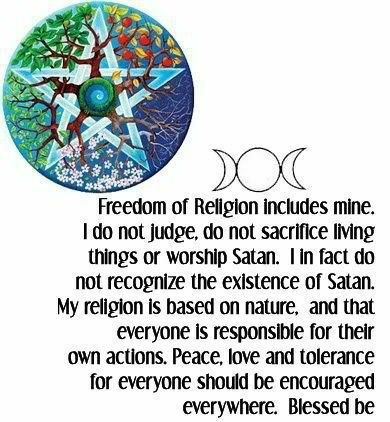 Speaking of myself and how I was raised in my parents faith; I totally agree with this post, being an witch/ pagan is an far better place to be. Amen, sister! Just had to do that, sorry. 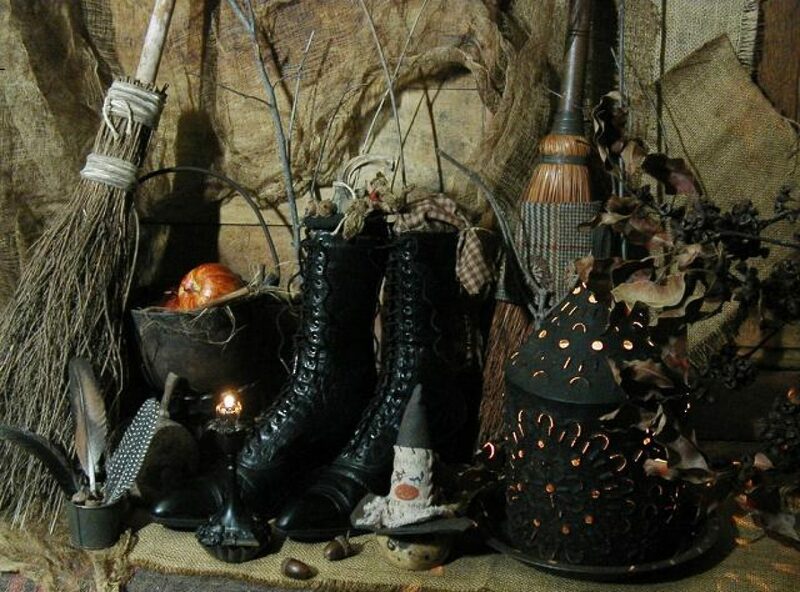 I was raised in a Baptist and Witchcraft home. I never felt the things in the Baptist religion that I felt in The Craft. Thankfully, I had a very hard-headed mother and all of her family who had took me under the wing and taught me Witchcraft. She insisted that my father give me the opportunity to decide which path I wanted to follow. I picked Witchcraft because I could feel and see the magick all around. I knew it was real and beautiful. Whereas, the other I could not. I have never regretted the path I picked and I have never looked back. I agree with you totally Witchcraft is a far, far better place to be than any other religion on this planet. It is great to see you today, Jaime. Thank you for your comment.